Hold up. 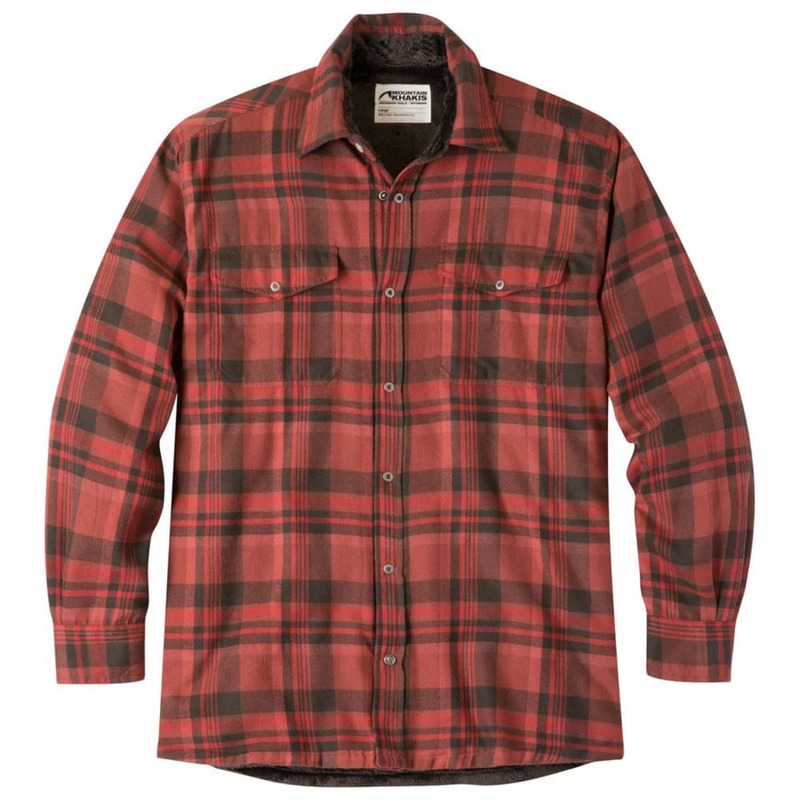 This flannel is more than just a flannel. It's an irresistible experience. Lumberjack tough on the outside, buttery-soft faux fur on the inside. Passion snaps bring the boom to the party.